"A prolonged and ambulatory ECMO run without complications used to be unfathomable," Dr. Bohman says. 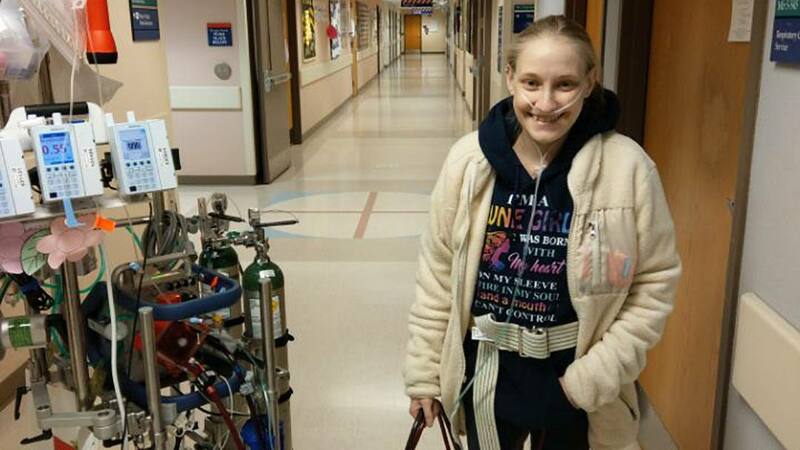 "To be able to safely guide Aryn through this long journey required an enormous effort from our entire team, including ECMO specialists, perfusionists, nurses, pharmacists, surgeons, critical care providers, anesthesiologists, physical therapists, lab techs and operating room staff." Read the rest of Aryn's story.